5 Security Tips For Home and Building - Secure Tech, Inc. 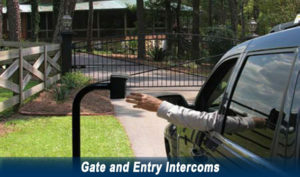 This entry was posted in Santa Clarita home Security. Bookmark the permalink.